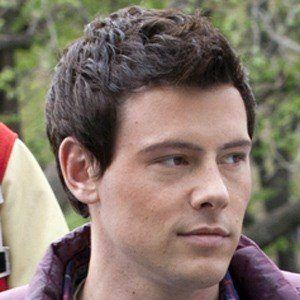 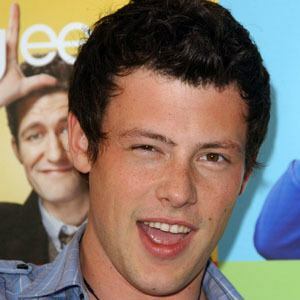 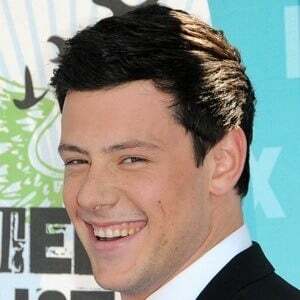 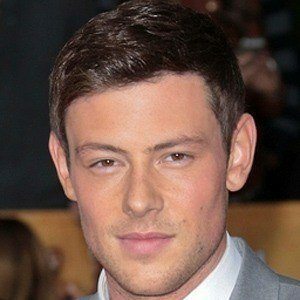 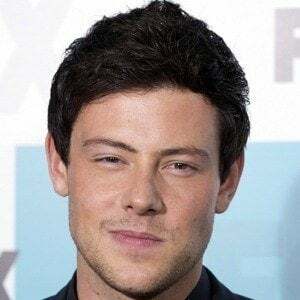 Had a recurring role in ABC Family's Kyle XY, but is best known for his role as club leader Finn Hudson on the FOX-TV musical series Glee from 2009 to 2013. 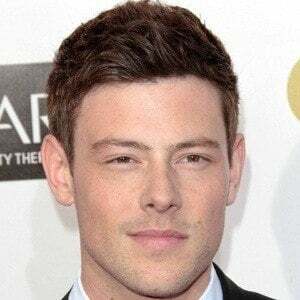 He struggled with drug abuse after his parent's divorced in 1989, and attended 12 different schools including some that were designed to help troubled teens. 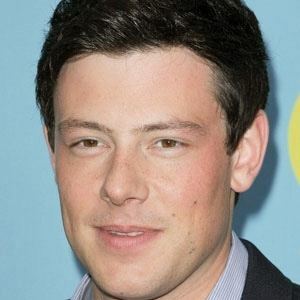 He won the 16th Screen Actors Guild Award for Outstanding Performance by an Ensemble in a Comedy Series for Glee in 2009. 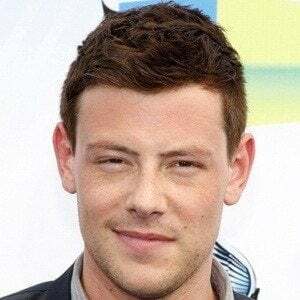 He dated Glee's Lea Michele from 2012 up until his death in 2013. 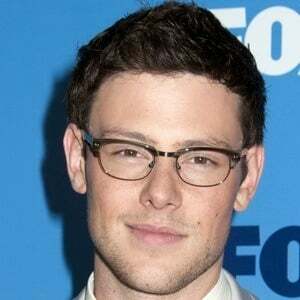 He acted opposite Dianna Agron on the popular series Glee.